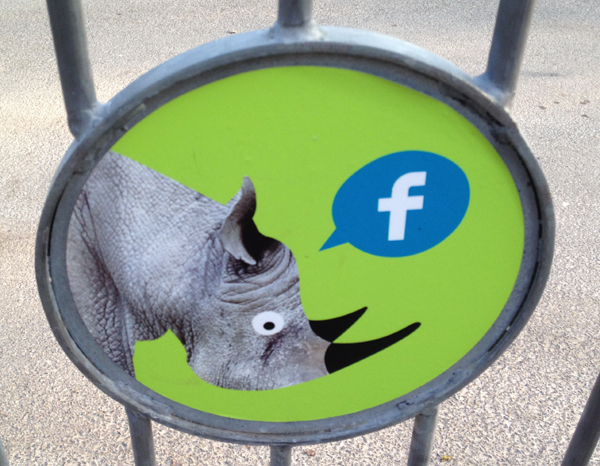 One thing that our clients really appreciate about the software we develop for them is that they have the ability to add to and update the databases themselves, as and when they need to. 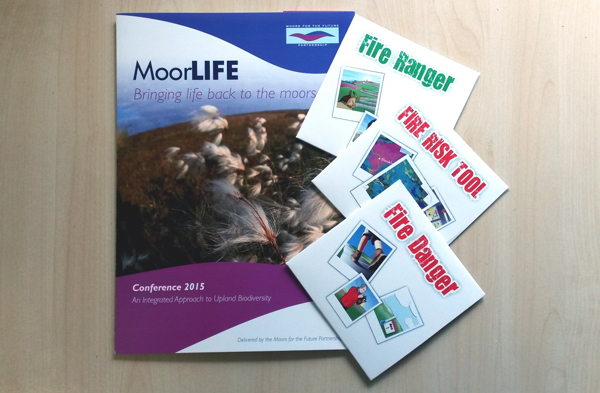 It was great to be at the #moorlife “Bringing life back to the moors” conference this week to hear about the important role the “Be Fire Aware” products have played in raising public awareness of wildfire risk. We were able to demonstrate some of the products on CD Rom.